At Alta Dental Studio, we see how optimal oral health enhances the lives of our patients, and we believe everyone deserves access to high-quality dentistry. But we understand that for many people, the cost of dental treatment is an obstacle that stands in the way of them and the healthy smile they desire. For this reason, we offer options that make it easier for you to afford a high standard of care and a healthy smile. Please take a few minutes to review our financing options, and if you have questions, we encourage you to call us at (604) 876-5032. Our team will do everything possible to provide you with the treatment you need and help you fit the cost of dentistry into your budget. Dental plans that many employers offer are meant to assist you in paying for your dental treatment. Insurance companies who provide the dental plans are called benefit carriers. Benefit carriers reimburse your treatment depending on the level of coverage that your employer determines. When you visit our Vancouver dental clinic, it is our role to develop a treatment plan based on your unique oral health needs. However, you may require different treatment than what’s covered by your dental plan, and it is your right to choose whether you want to proceed with treatment or not. At Alta Dental, we accept all insurances and will be happy to contact your benefit carrier on your behalf to see if your treatment is covered under your plan. If you have questions, please don't hesitate to call our office, and a knowledgeable member of our team will be happy to assist you. 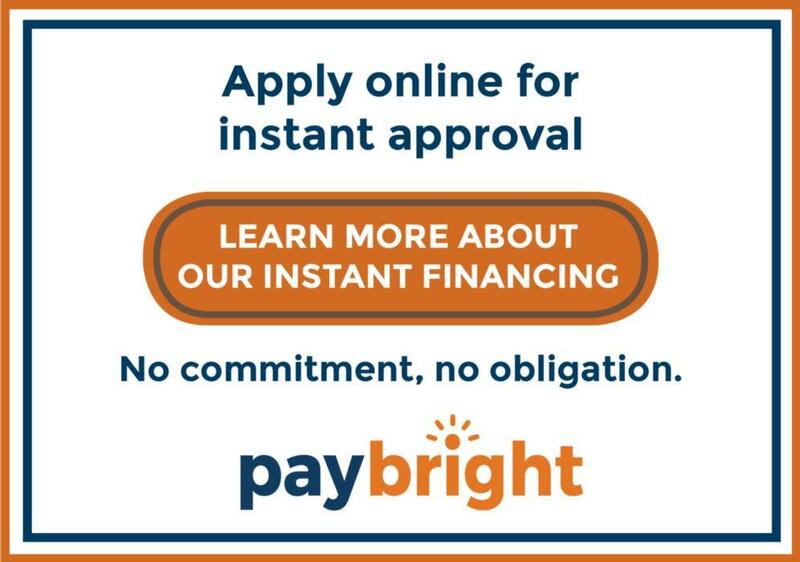 If you are uninsured or want to spread the cost of your treatment over several months, we’re pleased to provide low-interest financing through PayBright. With PayBright, you can break down the cost of dental procedures into a series of affordable monthly or bi-weekly installments. If you would like to learn more about PayBright, please call our office at (604) 876-5032, or you can apply online directly at PayBright.com.